Last week, I introduce you to Harmony, Kieran, and Alec from my new novel Once. Today I'd like you to meet my impression of Megan. To me, the perfect representation of Megan is Meghan Ory. You might recognize her as Ruby from ABC's Once Upon A Time. Is she what you pictured? 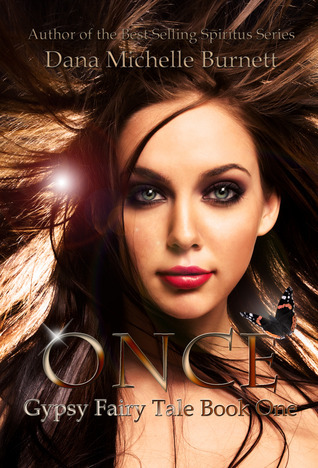 Don't forget, I'm also holding a giveaway over a Goodreads.com for a paperback copy of Once (Gypsy Fairy Tale, Book One). Have you entered yet? Giveaway ends April 18, 2013.